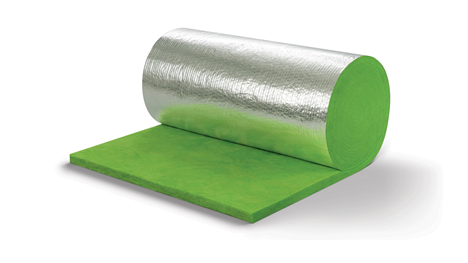 SCG insulation for Duct Wrap is non-combusitible, flexible and light weight glasswool insulation blanket, developed under Green-3 concept. 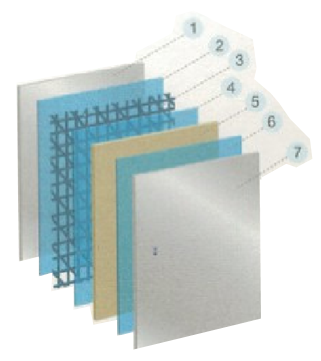 There are various types of aluminum foil vapor barrier facing available upon customer requirements. 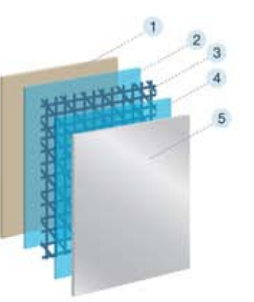 It's suitable for exterior insulation for both residential and commercial buildings, ventialting and air-conditioning sheet metal duct.